Age 82 of Wheelersburg, passed away Tuesday, July 31, 2018 at Best Care in Wheelersburg. She was born May 17, 1936 in Portsmouth to Joseph and Junie (Sparks) Sexton. 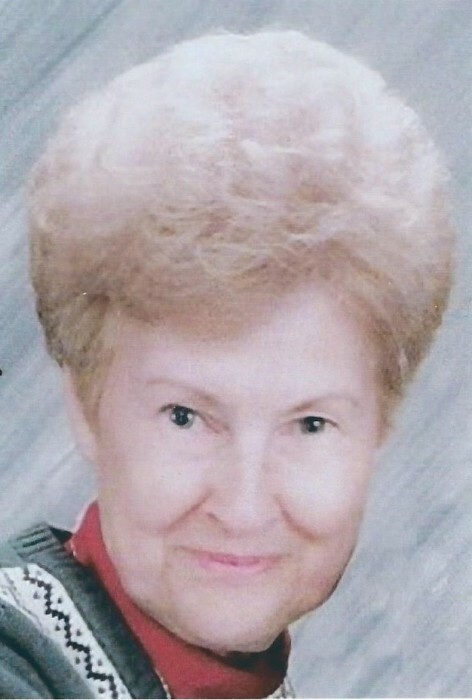 Frances was very active in the Sacred Mission Church in Wheelersburg and loved cooking. She worked at Tom Toft Carpet as a salesperson. Frances is survived by her son, Randall (Kim) Morrison of Wheelersburg; a brother, Eugene (Sandra) Sexton of Georgetown, KY; three grandchildren, Bob Morrison of Pickerington, Amanda (Chad) Mehuron of St. Petersburg, FL, Natasha (Darrell) Pfiffner of Sodus, NY; one great-granddaughter, Maddy Mehuron. In addition to her parents, she was preceded in death by her husband, Earnest Morrison; a daughter, Kim Morrison Glynn; four brothers, Homer Sexton, Bob Sexton, Reese Sexton, and Forrest Sexton; and two sisters, Mary Jenkins and Betty Newman. Graveside services will be 11:30 a.m. Friday, August 3, 2018 at Sunset Memorial Gardens in Franklin Furnace with Pastor James Benner officiating. Arrangements are under the direction of WOLFE-NELSON FUNERAL HOME in Sciotoville. Online condolences may be shared at www.WolfeNelsonFuneralHome.com.